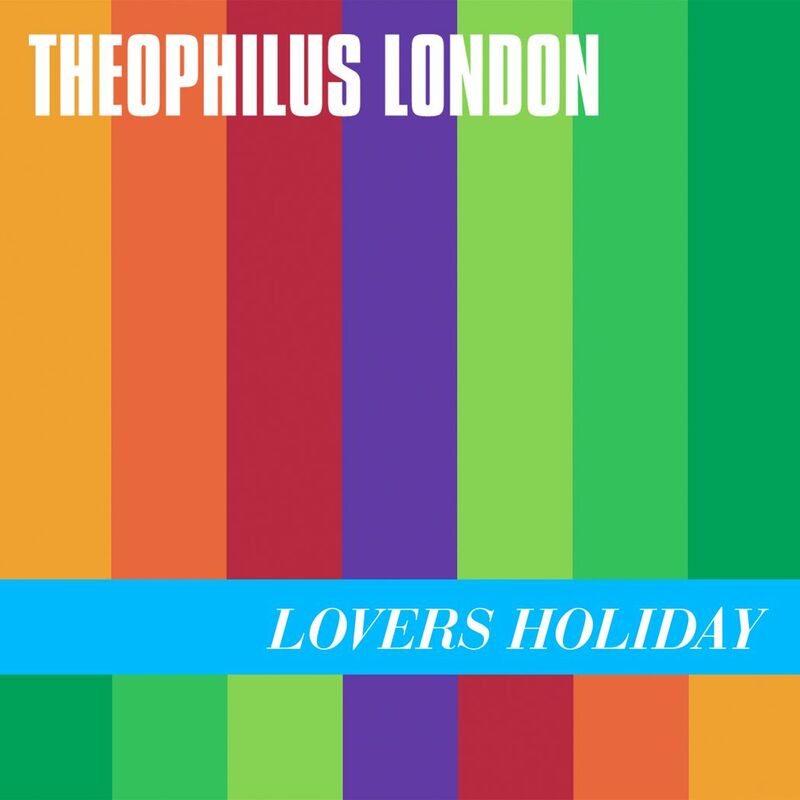 This entry was posted on January 27, 2011 at 1:24 am and is filed under Uncategorized with tags Theophilus London. You can follow any responses to this entry through the RSS 2.0 feed. You can skip to the end and leave a response. Pinging is currently not allowed. Theo great music man..keep the creative concepts flowing.